SKU: LAB-NA-SS. 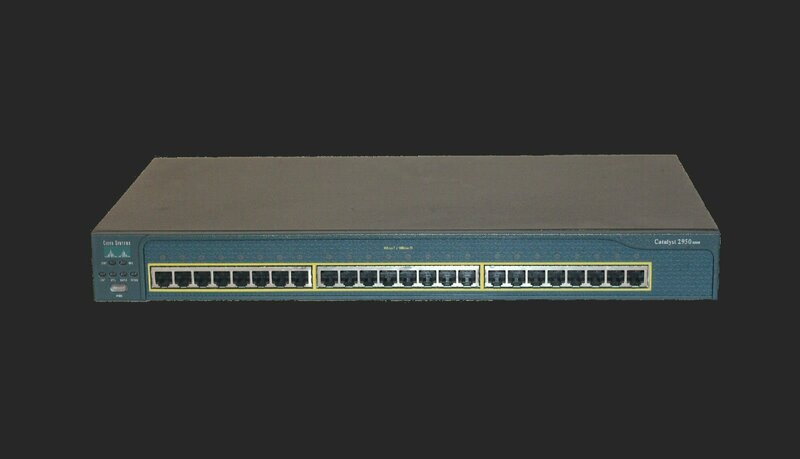 Category: CCNP Security. 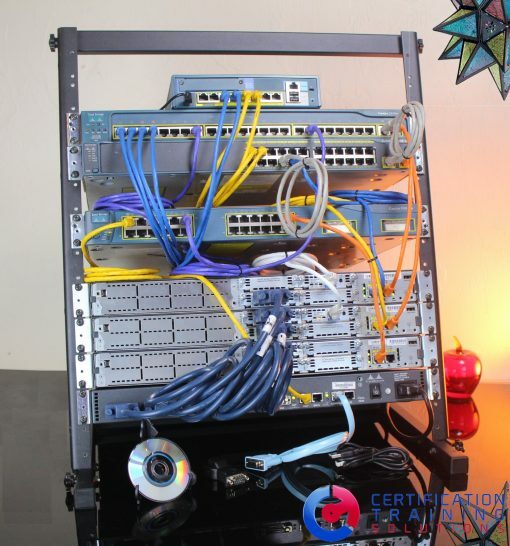 Presenting our first ever CCNP Security Standard Lab Kit. 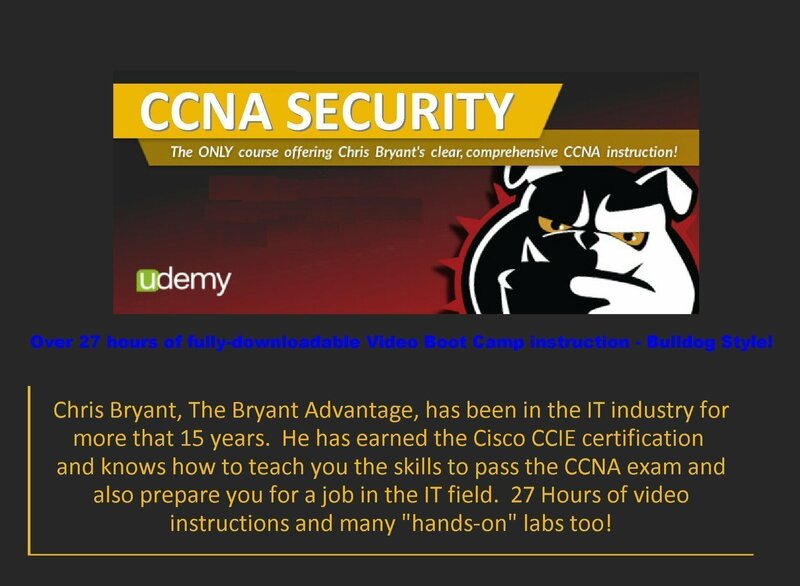 This lab kit has everything you need to learn and pass the four CCNP Security exams, 300-206, 300-208, 300-209, and 300-210. 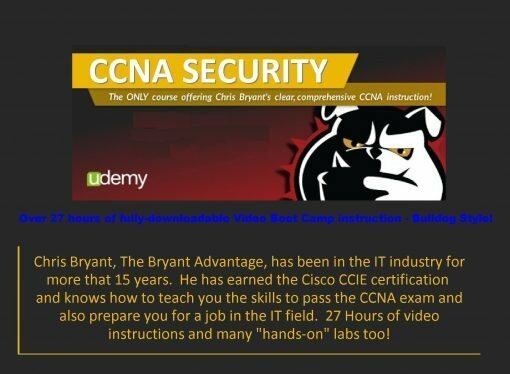 Your CCNP Security Standard Lab Kit comes complete with everything you need to study for your CCNP Security career. 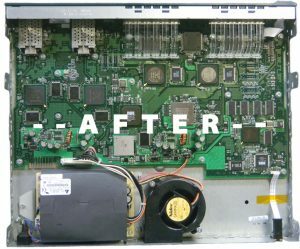 Starting with a Cisco Adaptive Security Appliance ASA-5506-X. This unit has all of the features you need including FirePOWER, IPS, and advanced malware protection and the Security Plus license. 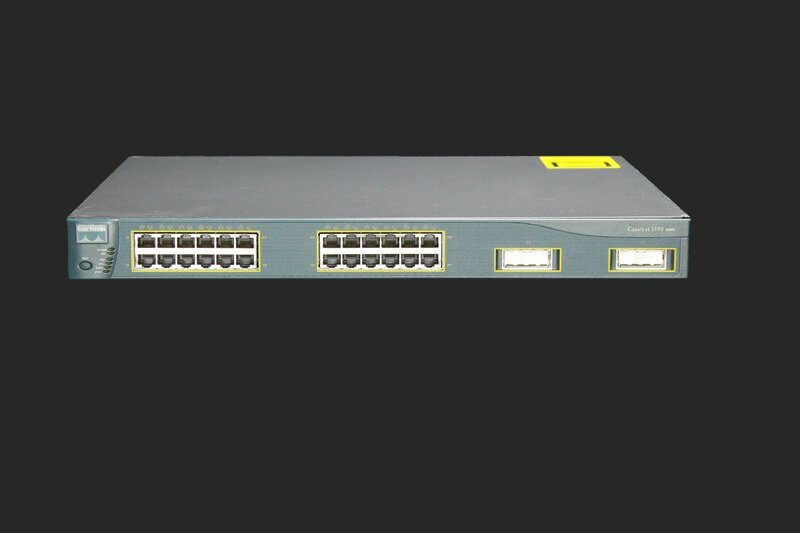 An ASA-5510 firewall with the Security Plus license that integrates multiple full-featured, high-performance security services, including firewall failover, 25 Vlans, application-aware firewall, SSL and IPsec VPN, IPS with Global Correlation and guaranteed coverage, antivirus, antispam, antiphishing, and web filtering services is also a key component of this Lab Kit. With the ASA-5506-X and the ASA-5510 Security Plus license you can configure a failover firewall solution in your lab and learn these necessary skills. The first router is a Cisco 1941 second generation router that has the optional Security license included. It runs IOS version 15.7 and has 512MB DRAM, 256MB Flash RAM, 2 EHWIC/HWIC/WIC/VWIC/VIC slots, two Gigabit Ethernet ports, USB, console and AUX ports. Two Cisco 2811 routers running version 15.1 IOS with 2 Fast Ethernet ports, USB, console and AUX ports, 4 HWIC/VWIC/WIC,VIC slots, 1 NM/NME Network Module slot, and 256 megabytes DRAM with 128 megabytes of flash RAM round out your routers. Since we are talking Security here, a Cisco 2960TT-L switch running IOS 15.0 with robust features such as VTPv3 and FlexLinks. VTP version 3 offers support including expanded ISL VLAN support range is also part of this lab kit. The LanBase IOS allows layer 3 routing by adding static routing support. Many strong security capabilities are also in LanBase, IOS version; examples include Flexible Authentication, Radius Change of Authorization and advanced 802.1X features. On the management side, a long list of capabilities becomes available in LAN Base including a wider range of MIBs, Ingress policing, Trust Boundary, AutoQoS, and DSCP mapping. Port security, 802.1x, Access Control Lists. 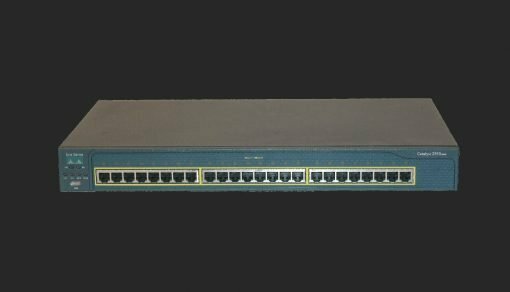 Your third switch is a Cisco 2960TC-L switch supporting voice, video, data, and highly secure access, and delivering scalable management. Features included are, Enhanced security including Cisco TrustSec for providing authentication, access control, and security policy administration, and runs the LanBase version IOS 15.0. providing intelligent services such as advanced QoS, rate limiting, security filters, and multicast management to the network edge and basic routing functions..
Lots of accessories are also included. You get one HWIC-1DSU-T1, five WIC-1DSU-T1-v2 serial cards, one HWIC-1T, and three WIC-1T serial cards. This allows you to gain knowledge on both types of serial interfaces. Plus plenty of cables to wire up all those ports in your labs. The CCNP Security Standard Lab Kit includes all the hardware listed below and the full CCNP Security exams, 300-206, 300-208, 300-209, and 300-210 online video course presented by CCIE Baldev Singh. This course has lots of “real-world and hands-on” labs and 240.5 hours of instruction for you to learn from.